When you visit your optician you want to be greeted warmly by a friendly, familiar face, don’t you? You want to be made to feel comfortable in your surroundings and receive a thorough eye examination from an experienced optical professional. You can look forward to all of these things at Mark Davis Optician. 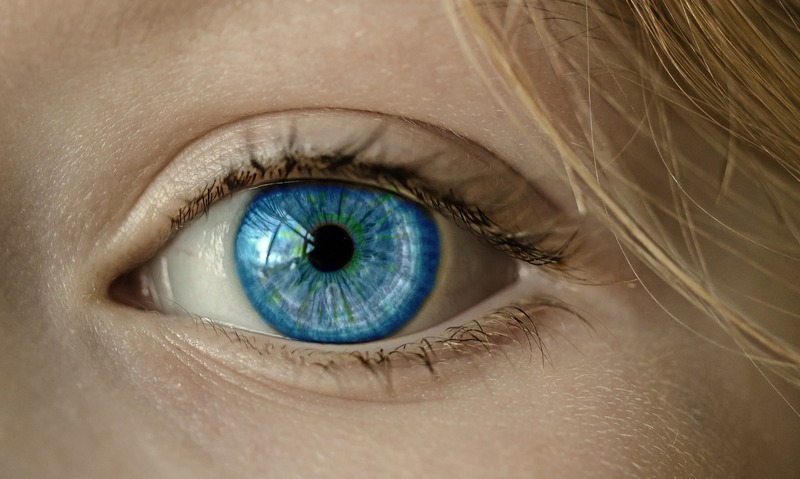 After you have been given time to relax at our practice, a member of our team will ask you a few quick questions about your eye and general health. 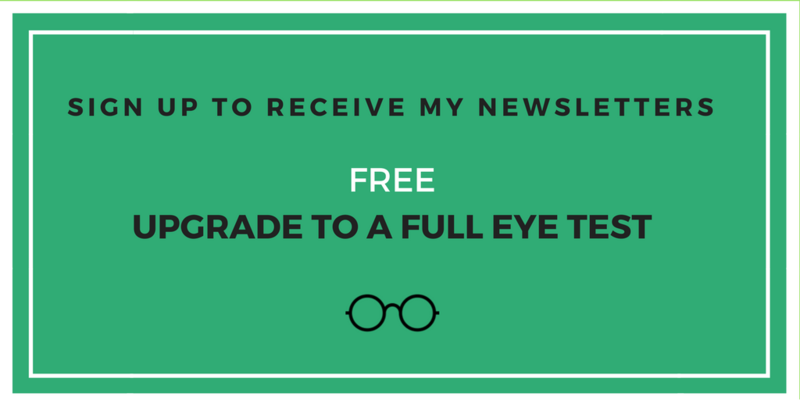 The reason we ask these questions is to find out a little bit more about you in order to provide you with a personalised eye examination, perfect for your needs. Once your eye examination is complete your optician will take the time to explain any findings to you without the confusing jargon. It’s important you’re happy with everything you are being told, so please feel free to ask any questions you may have at any time during your sight test. Should you require eyewear after your eye examination, you’re in for a treat. One of our fully trained Optical Assistants will enjoy showing you our impressive range of designer and unbranded frames. They will also explain to you the other types of eyewear available to you, before helping you find the solution best suited to your lifestyle and taste. We pride ourselves on the time we take getting to know our patients and their medical histories. We’re never in a hurry and all eye examinations are carried out by experienced experts, using the most up-to-date techniques and equipment. Rest assured, at our practice no aspect of your eye health will be missed. To have your eyes cared for at the practice where your individual needs are taken into consideration, please don’t hesitate to get in touch. You can call our Spondon practice on 01332 666760 or our Whitwick practice on 01530 832769.